In the final days of World War II, a courageous band of Jewish partisans makes its way from Russia to Italy, moving toward the ultimate goal of Palestine. Based on a true story, If Not Now, When? chronicles their adventures as they wage a personal war of revenge against the Nazis: blowing up trains, rescuing the last victims of concentration camps, scoring victories in the face of unspeakable devastation. 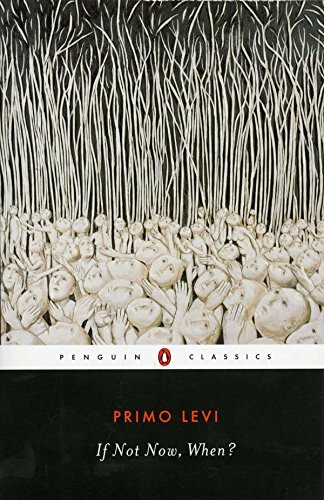 Primo Levi captures the landscape and the people of Eastern Europe in vivid detail, depicting as well the terrible bleakness of war-ridden Europe. But finally, what he gives us is a tribute to the strength and ingenuity of the human spirit.